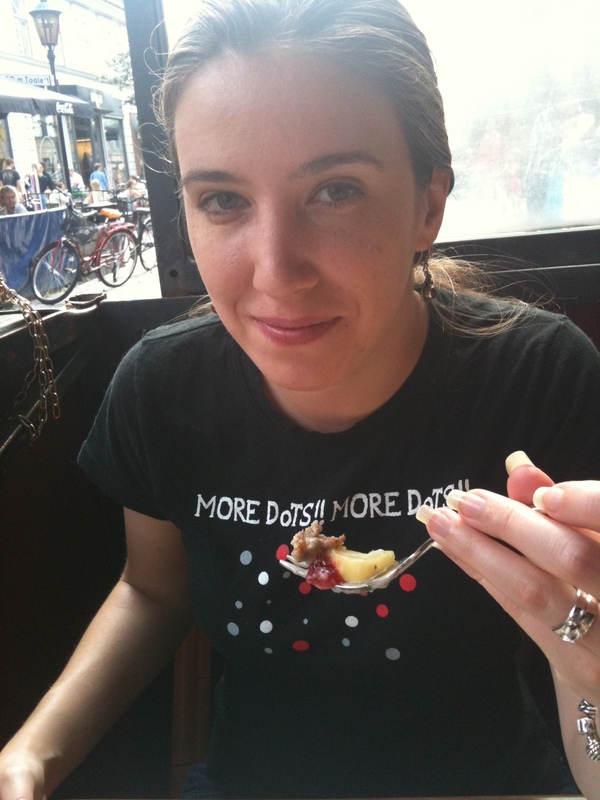 Scouring through my old photos I came across a pattern. 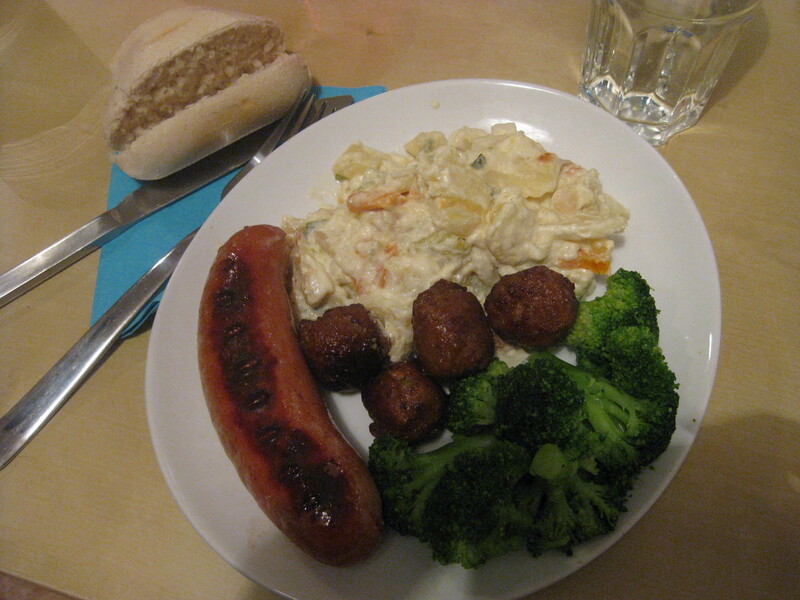 Every time I make a new folder of my visits in Sweden there is a sub folder named “food.” Couple this together with the hubby bringing home my favorite sweet, wienerbröd (a “Danish”), the other day and realizing that I needed to take a picture of it before sinking my teeth into it- I realized I might as well put this photo taking habit to use (In my defense he brought home four danishes and it looked pretty when I put them on the plate). 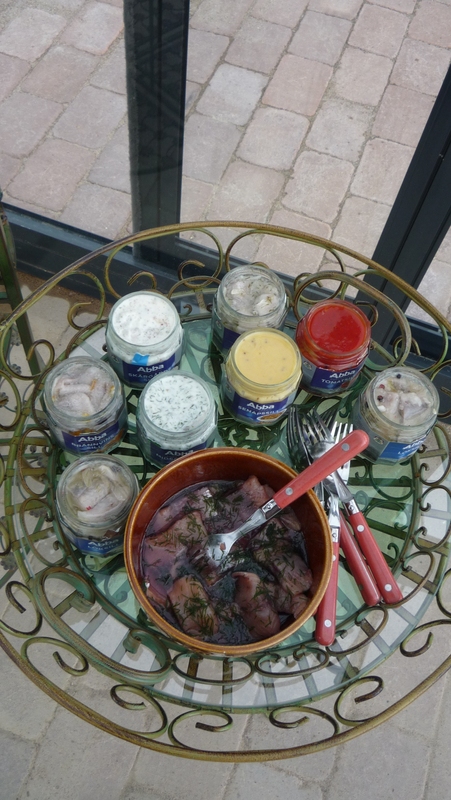 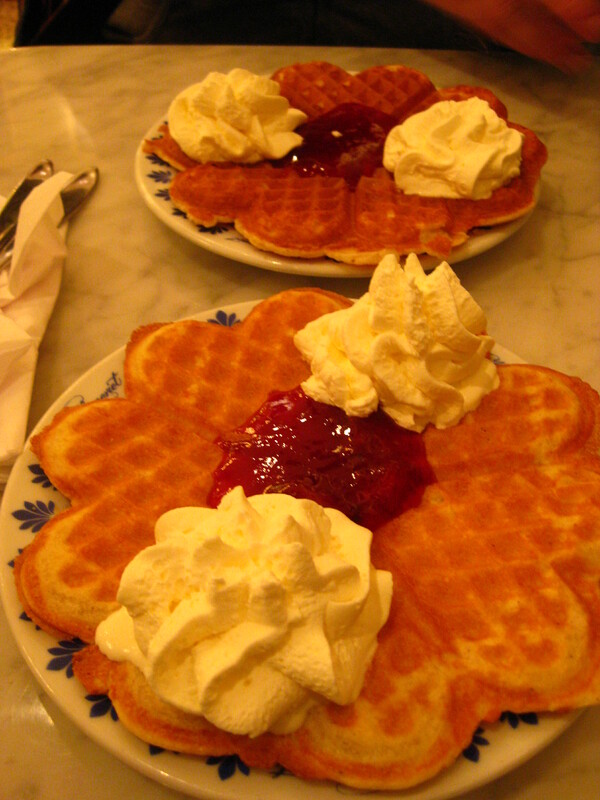 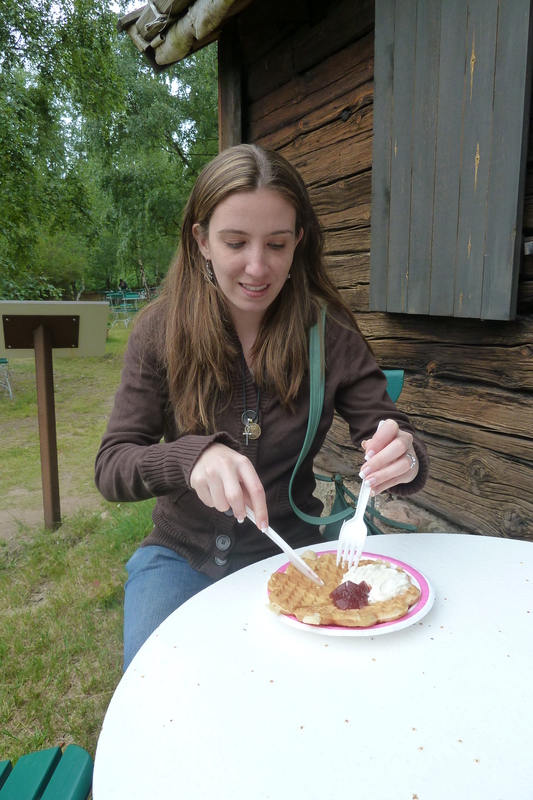 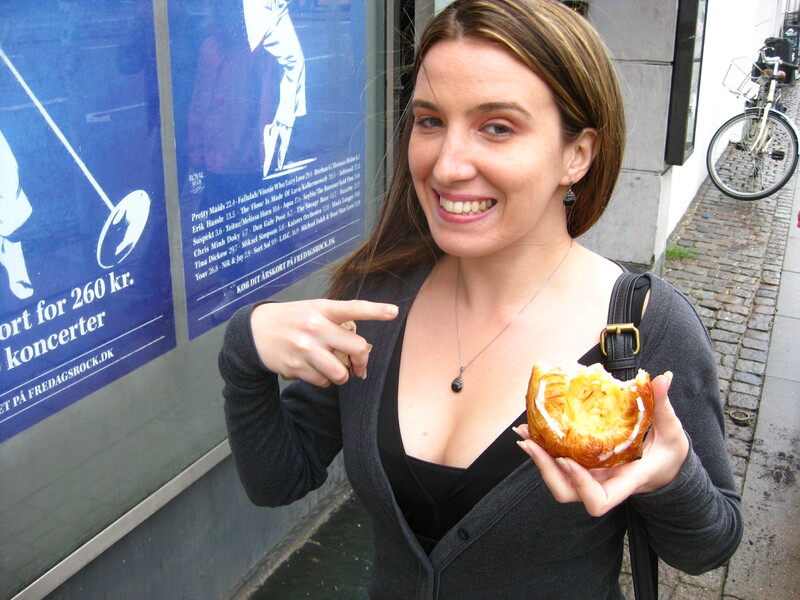 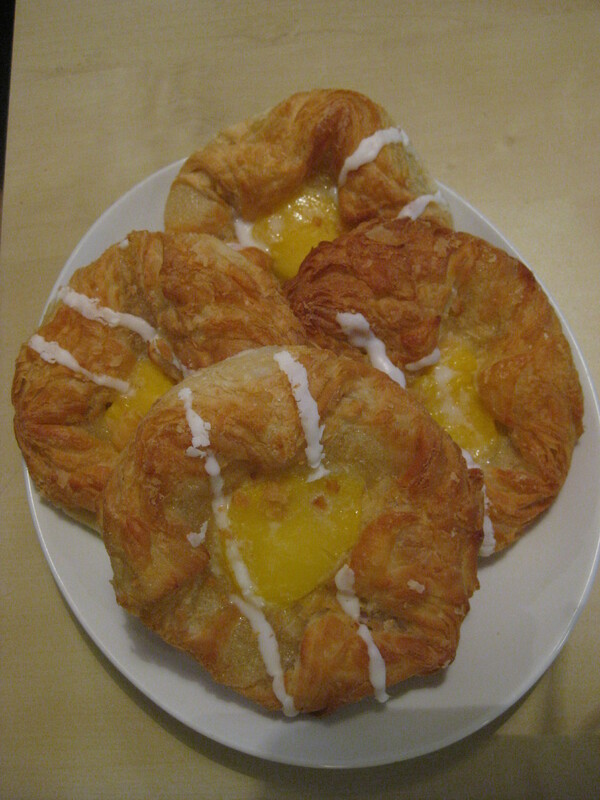 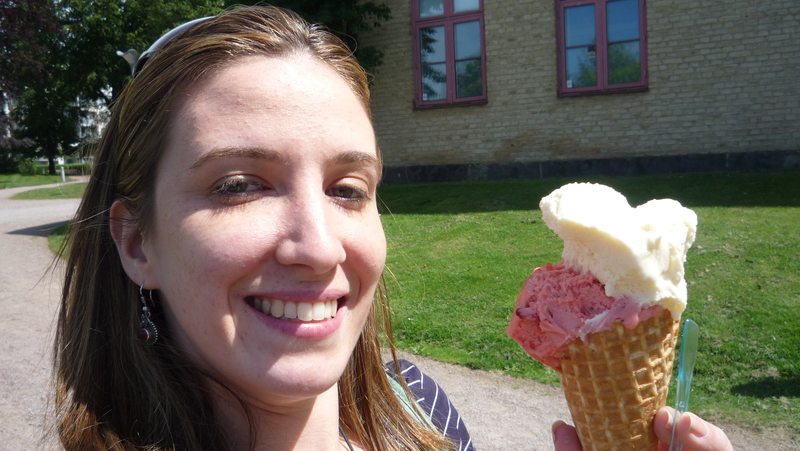 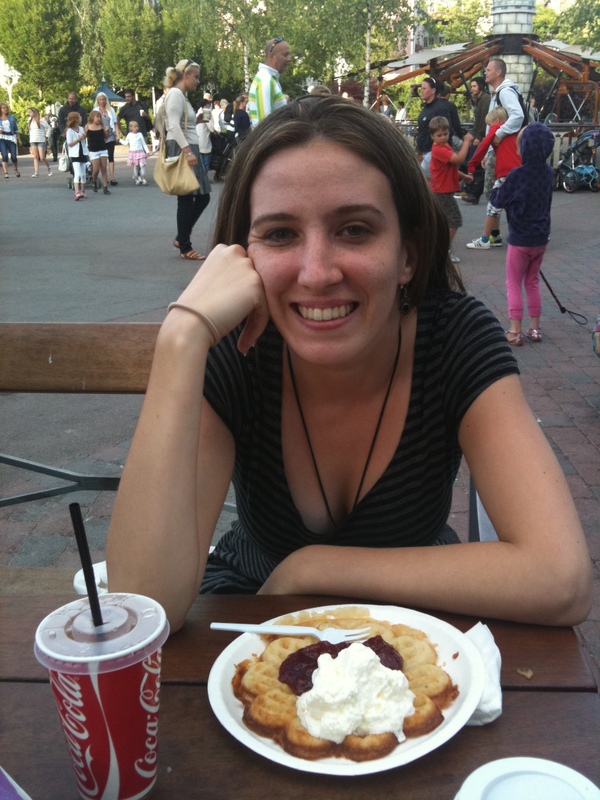 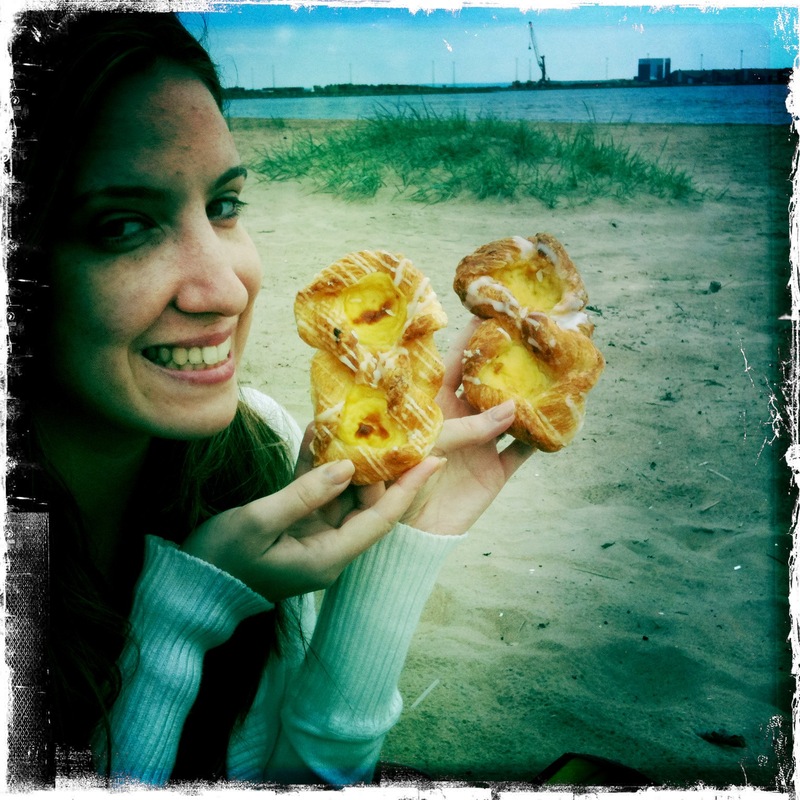 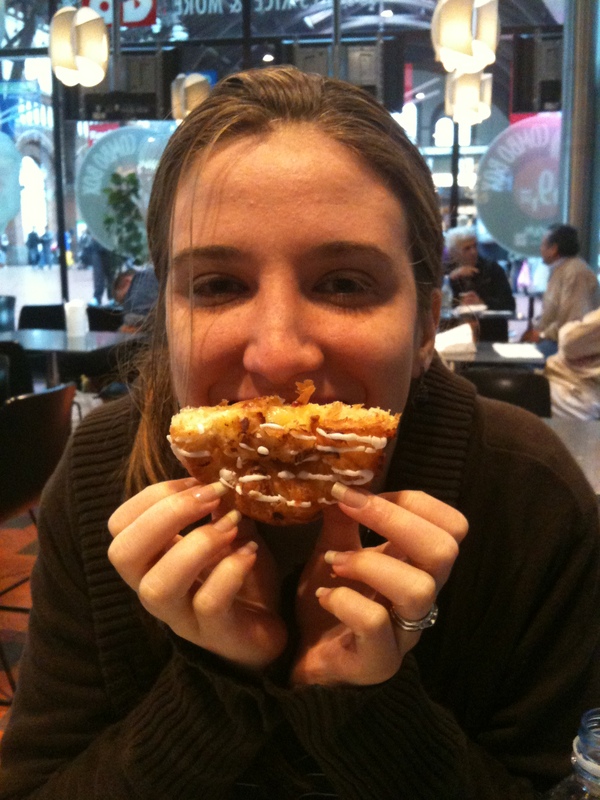 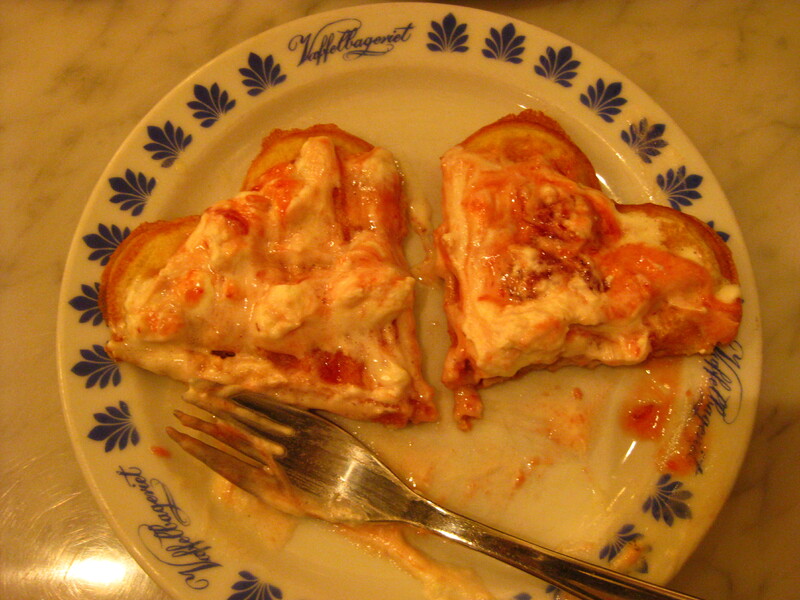 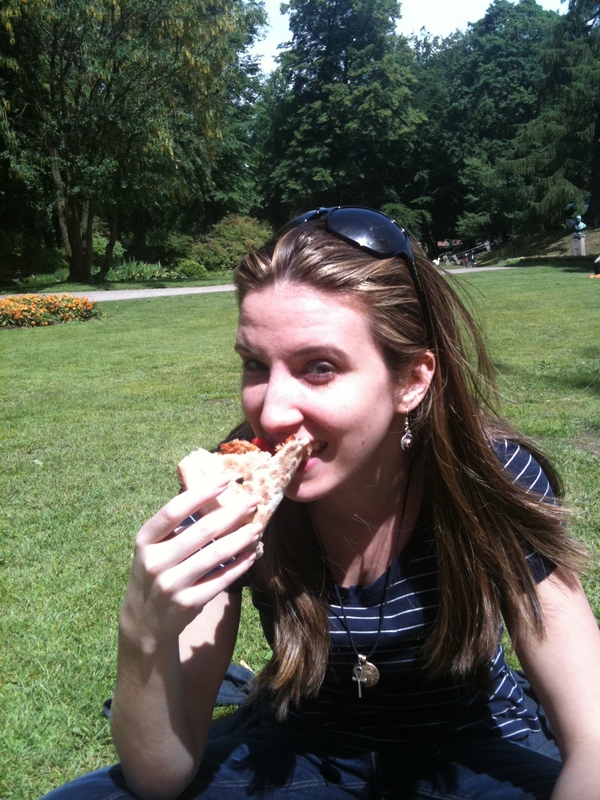 So, today’s post is a simple one- some past photos of me enjoying Swedish food! Which is likely to be a reoccurring theme in the future, but at least those will be current and these will provide some Swedish context! 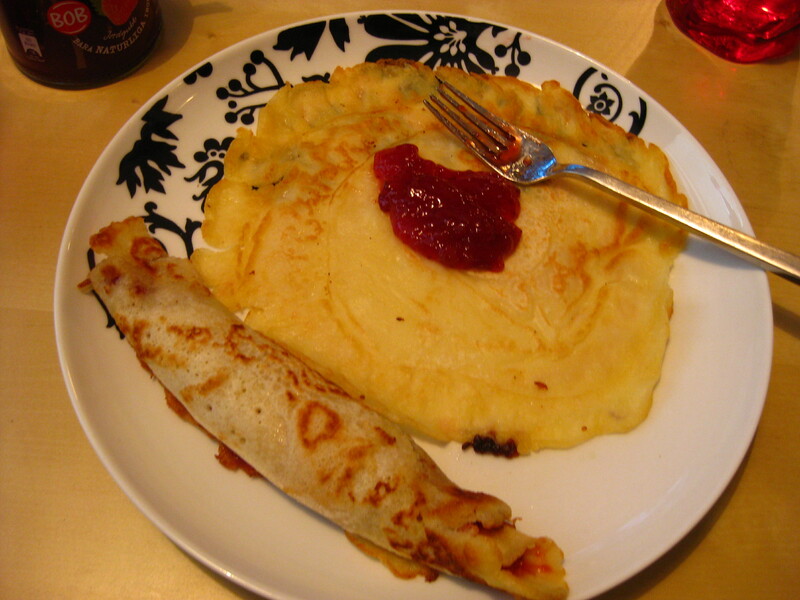 Strawberry Jam on my pannkakor (Swedish pancakes, translates to "Pan Cookies," otherwise known as "crepes"
Christmas Dessert! 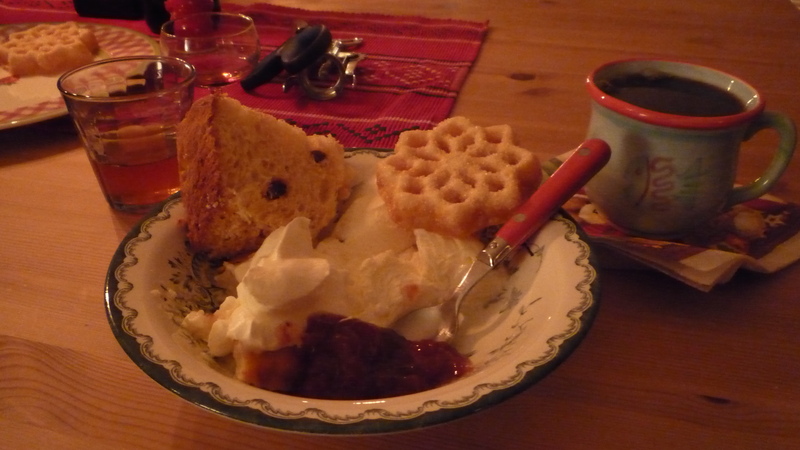 I love Struvor! 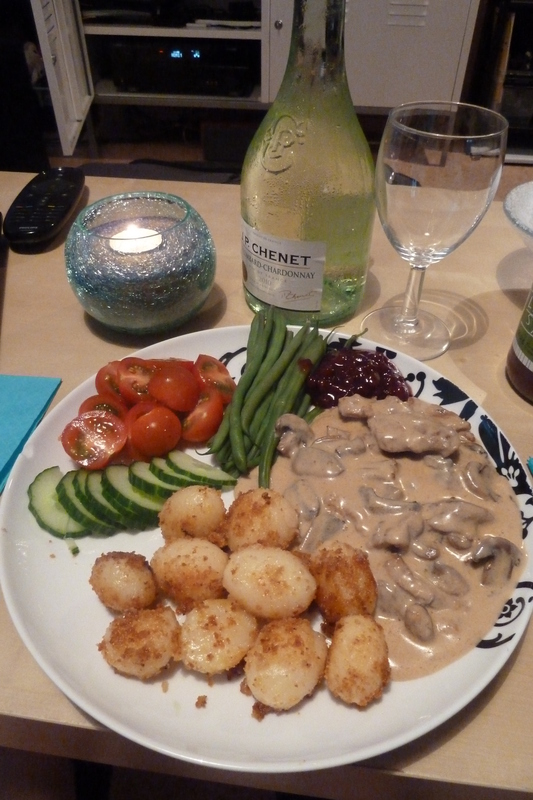 Bag of truffles, the bag says, "My Heart Bleeds for Chocolate"
Can't celebrate Midsummer without Herring of all sorts! 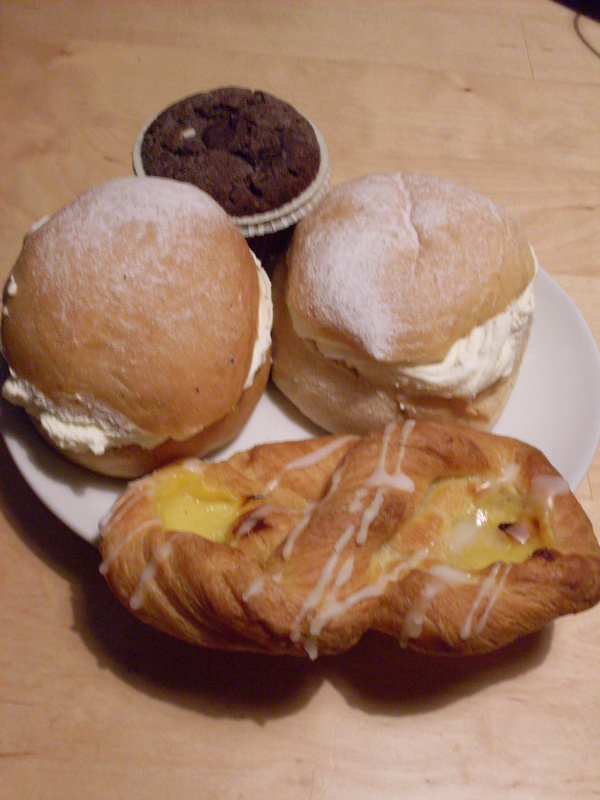 A lot of sweets in those photos but you get the idea. 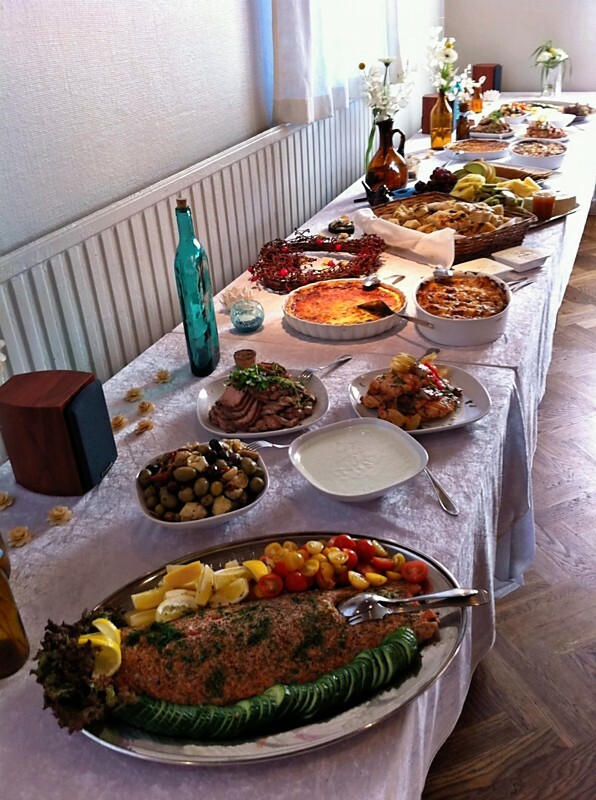 Believe it or not, people look at you strange when you whip out a camera in restaurants or at the family gatherings, so there is a lot of traditional Swedish food missing, which I will work on photographing! 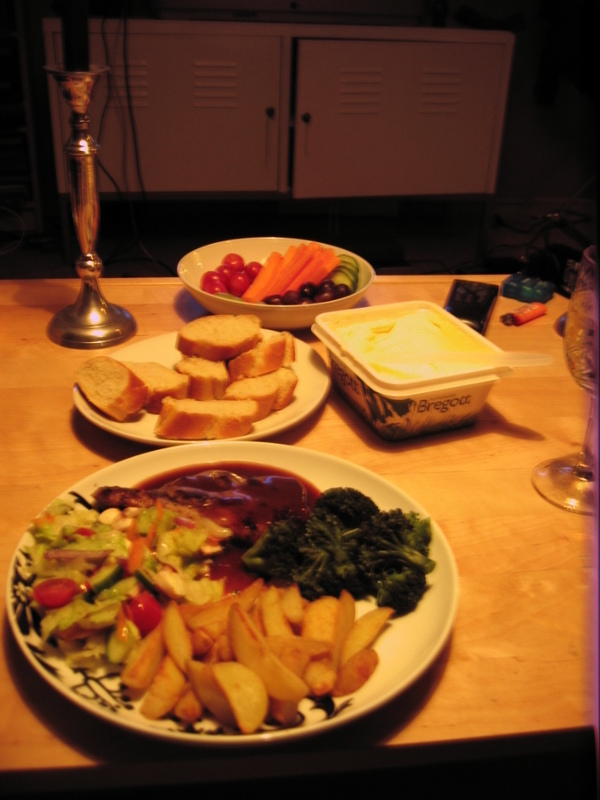 Hope you enjoyed seeing me eat all that food! 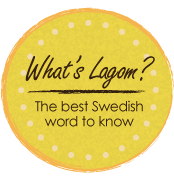 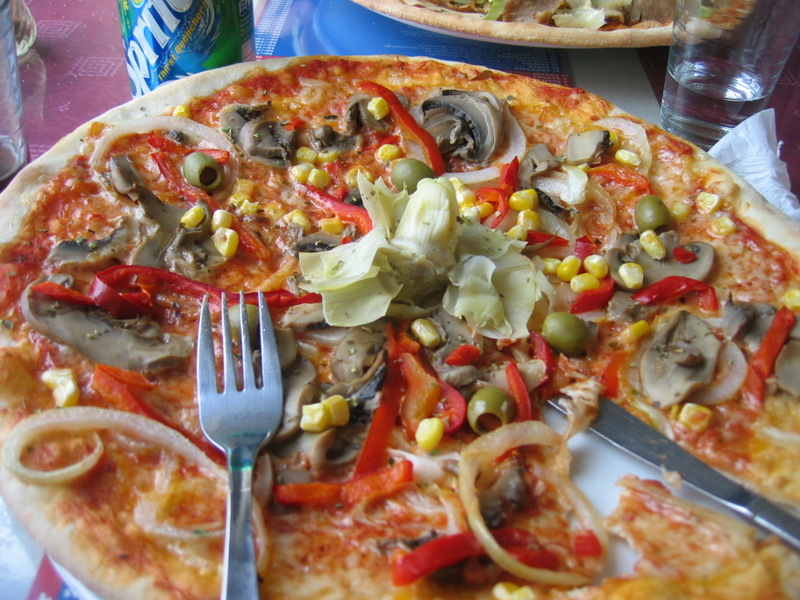 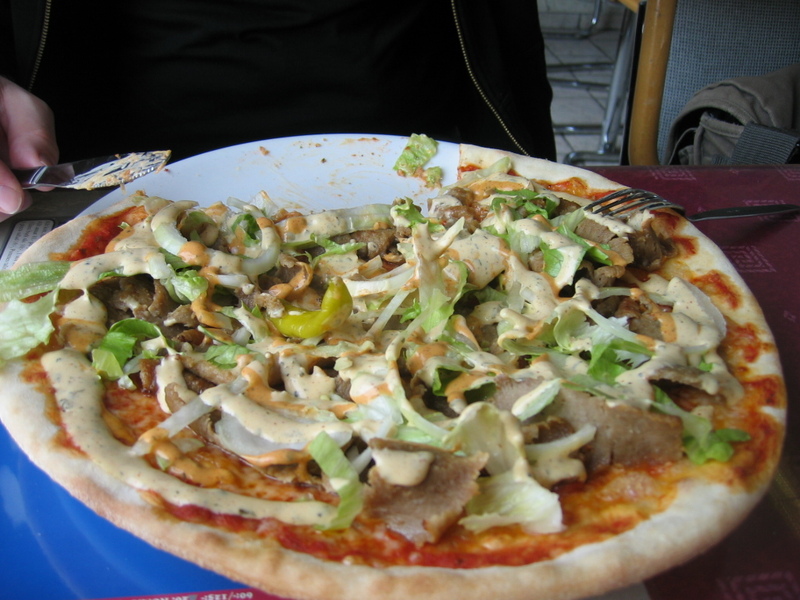 Categories: Food & Drinks, Sweden | Tags: eating, Enjoy, Food, Meatballs, Midsummer, Pizza, Semla, Swedish, Travel, waffles, wienerbröd | Permalink.